Kids enjoy using tablets, and if you are considering an option to purchase a kid-friendly tablet, we are going to help you out a bit. As you know, the competition is fierce, and there are so many tablets available in the market, including tablets for kids. Every parent wants to make the right choice and get the device that will be perfect for their children. How to choose the best one? Don’t worry, the task won’t be as complicated as you think. Actually, it will be pretty simple. In this article, we are going to share some of the best tablets for kids, so you can compare the devices and their prices and make the best possible decision. There are many affordable tablets out there that are suitable for kids. There are tablets suitable for children in the age group of 3 to 6 and then for those around 6 to 9 years old as well. You can even give your children an iPad, like the 9.7 inches one, as they have a wide option of interesting apps and games that all kids will love, most of which are also available for free. You can disable browsing, limit access to apps, videos and games according to the age level on tablets that are not specifically created for children, so these tablets are also excellent choices for kids. The most popular kid tablets are made by VTech and LeapFrog apart from Amazon, which sells a kid edition of their tablets. Amazon Fire tablets don’t come with the PlayStore or other regular Google apps, but they have the Amazon Appstore and come with third-party versions of YouTube etc. It offers a good access to games and apps along with parental controls. So, let’s check out some of the best tablets for children. This is a basic tablet for children in a slate-style and comes with a year of Amazon FreeTime Unlimited with videos, games and apps, along with Kid proof case and a 2-year guarantee. 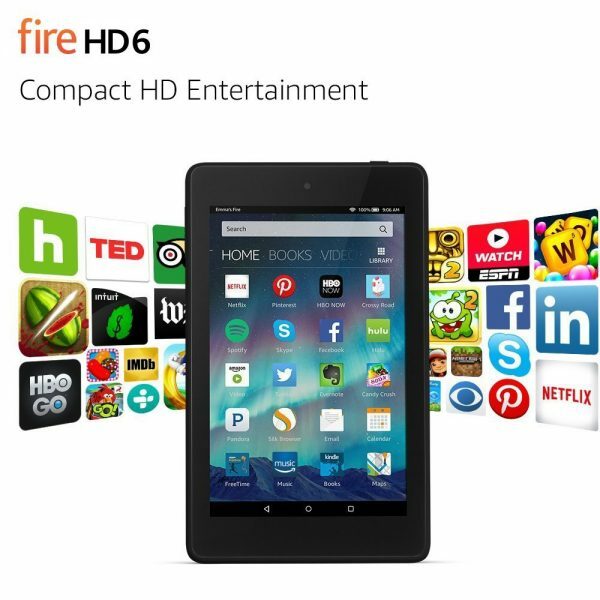 The Amazon Fire 7 comes in a screen size of 7 inches, with IPS display. The internal storage is 16 GB and the battery life is around 8 hours. You can also add a microSD card for additional and expandable storage of up to 256 GB. The one year FreeTime Unlimited allows kids to access 15,000 apps, games, videos, books, educational content from Disney and lots more. You can then renew the subscription with $2.99 every month. You can create a customized interface for each of your children. You set up FreeTime Unlimited by entering the age range of the media that you want to view, and you get options for books and videos based on this. eBooks and apps are excellent, whereas videos are from Amazon Prime. Books come in good formats, either landscape or portrait. Games available are mostly free, with some being premium. Additionally, you can also access the features in the adult profile, just by using the passcode. There is also a Parent Dashboard where parents can use the Discussion Cards for connecting with their children on titles that they enjoy. For Children who want a basic, low-cost tablet having excellent parental control features. Kids who want a tablet where they can read Kindle ebooks, surf and visit social media, play games, see videos from Amazon Prime and other sources and so on. It has a natural appeal being low priced and offers decent specifications and access to a variety of applications and features, aimed at Amazon Prime members. This has an 8 inch HD display with an internal storage of 32 GB. The battery life is around 10 hours. It is powered by a quad-core processor clocking at a speed of 1.3 GHz, with a RAM of 1.5 GB. There is also a microSD card for storage expandability up to a maximum of 400 GB. The operating system is Fire OS and it is Android-based, so you can get most of the standard Android applications for Fire OS, such as Netflix and CBeebies apps but not Sky Kids. A one-year FreeTime Unlimited also comes included in the package, so kids can access more than 20,000 games, apps and videos on Amazon Prime along with educational content from Nickelodeon and Disney, etc. You can then renew the subscription at $2.99 per month. Spanish content is also included with more than 1000 books and apps with characters like Dora, Frozen etc. Parental controls are easy to use, so you can set content appropriate for your children’s age and manage their browsing and usage of content using the Amazon Parent Dashboard. Amazon has added a unique web browser, which parents can set for showing some bookmarks approved by Amazon, whereas other sites have to be manually added to the list. 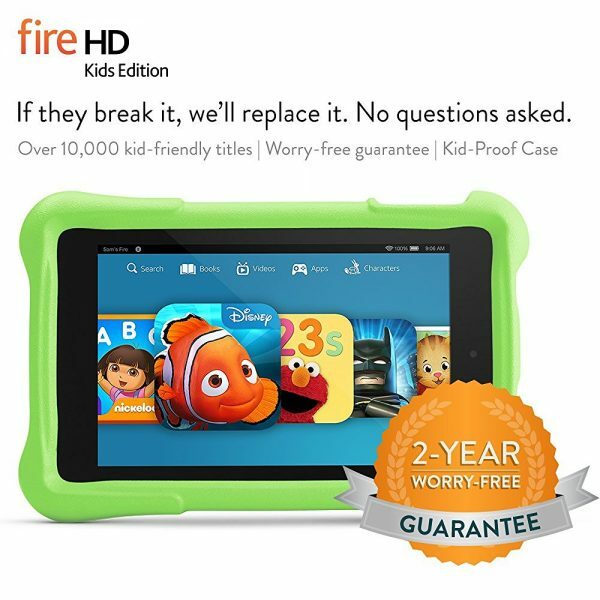 It is basically very much like the standard Fire HD 8, with the difference being a rubber case that is drop proof along with the one-year free subscription, allowing kids to access kid-friendly content. Children who want a low-cost tablet for watching videos, playing games, accessing social media and apps. Parents who want to buy a kid-friendly tablet with deep parental controls. Those who want a kid-friendly tablet with worthwhile extras suitable for pre-teenagers. Those who are looking for a cheap and cheerful content from the Amazon ecosystem. It’s a direct contender to the 9.7 inches iPad, both in features and in price. It is a slender, beautiful looking metal tablet offering a sensible option for children. The dimensions are 9.5 x 6.4 x 0.3 inches and it weighs 15.2 ounces. There is also a fingerprint scanner on the front in a metal body design. The display is 9.7 inches with a rectangular home button on the bottom of the bezel, where the fingerprint scanner is seen. It can register a maximum of 5 fingerprints and makes it easy for children to open the tablet. It also comes with a microSD card, supporting up to 128 GB, and a USB Type C port. 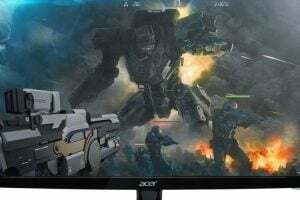 The display screen is IPS LCD technology with a resolution of 1536 x 2048 pixels, using Asus TruVivid technology to offer an improved visual experience. The Corning Gorilla Glass 3 makes it sturdier and more suitable for use by children. It is supported by Android 6.0, Marshmallow OS with the Asus skin overlay, offering additional features. The Kids Mode is a very useful addition for parents. Parents can use this feature for launching a user interface appropriate for their children, by selecting safe apps for their kids. They can also add time limits so that the children cannot use the tablet for longer than the set time. The Asus ZenPad 3S is powered by an octa-core, 64 bit MediaTek processor clocked at a speed of 2.1 GHz. and has a RAM of 4 GB with storage of 64 GB, combined with IMG GX6250 graphics. There is an 8 MP rear camera and a 5 MP front camera with 1080 pixels video recording abilities. It has a battery powered at 5900 mAh and offers around 10 hours of use. There is a Quick charge feature 3.0 enabled. It is the perfect canvas for children to conduct many tasks such as reading, watching Netflix or YouTube. Children who want a powerful tablet that can handle browsing, apps, games and videos reliably and consistently, without stuttering. It is the Fire HD 10 tablet dressed in children’s clothing, coming with a huge rubber bumper for protecting it from the unavoidable knocks likely when children hold it. There are also many kid-friendly software additions and some goodies based on subscription. 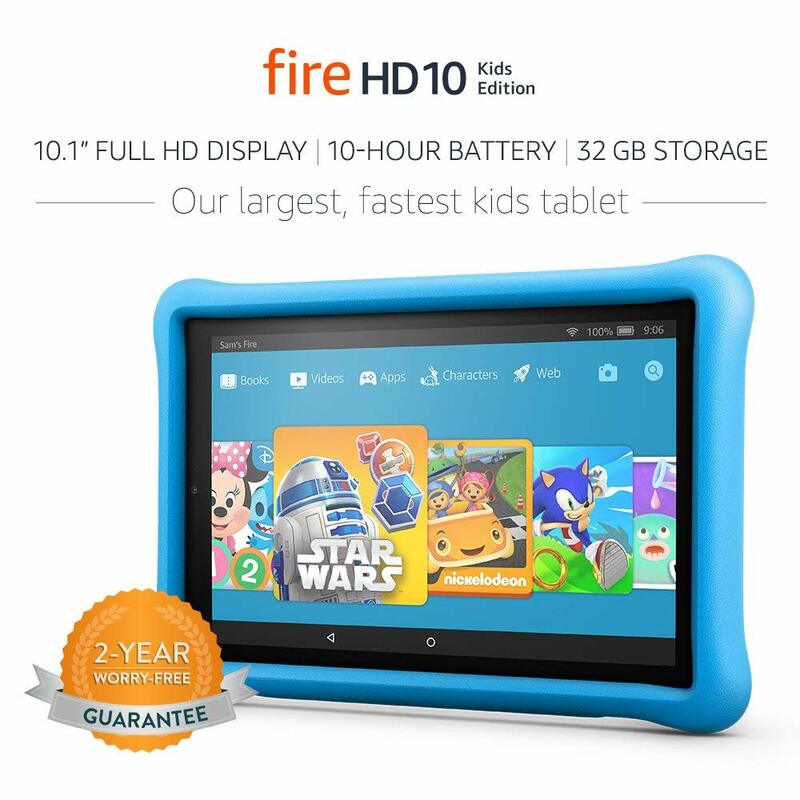 The specifications are the same as the regular Amazon Fire HD 10, so it is not a toy. The screen display size is 10.1 inches with 1080 pixels of Full HD display. The internal storage is 32 GB and it offers a battery life of around 10 hours. There is a microSD card offering additional storage of up to 256 GB. It is heavy at 660 grams. The camera comes with a lot of fun features, like adding stickers, texts and shapes for post editing. Amazon uses a kid-friendly OS for this edition. The Fire OS version does not have Alexa controls. You can complement the tablet with the Kids Unlimited or FreeTime Unlimited subscription from Amazon. It is free for one year and then you pay around $2.99 for a month. There are more than 5000 games, books and videos to select just with a click. Parents can monitor and control the time spent on the tab through the settings and secure it using a pin. Parents can also use the Amazon Parent Dashboard to monitor their children’s activities. Those who want to buy a safe and fun tablet for their children, with lots of superb perks and things to do. Parents who want peace of mind, as they are able to monitor the usage of apps and features on the tablet. Parents looking for a sturdy and durable tablet for their children. Children who want a lot of memory for storing movies, videos and games. Children who want to take photos with their tab. Parents who wish to give their children interested in technology a safe place and are ready to pay the price for it. The tablet comes with an 8 inches screen having a resolution of 1200 x 800 pixels. 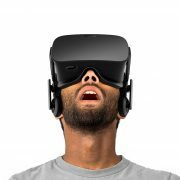 The display is a brilliant HD one with booming Dolby Atmos built in and dual stereo speakers facing the front. It is powered by a quad-core Snapdragon chipset clocking at a speed of 1.4 GHz with a RAM of 2 GB and internal storage of 16 GB. As for cameras, there is a 5 MP rear camera with autofocus feature and a 2 MP front camera. The battery life is around 20 hours, offering a seamless performance for daily tasks. It is supported by the Android 7.1 Nougat OS. The tablet allows parents to set up several user accounts so that it can be shared among children and parents. The Kid’s pack comes with a bumper that is shock resistant along with a blue colored light filter and 3M stickers that protect the tab from scratches. There is also an additional Kid’s account from Lenovo, which comes with curated content along with a browser that whitelists certain sites. 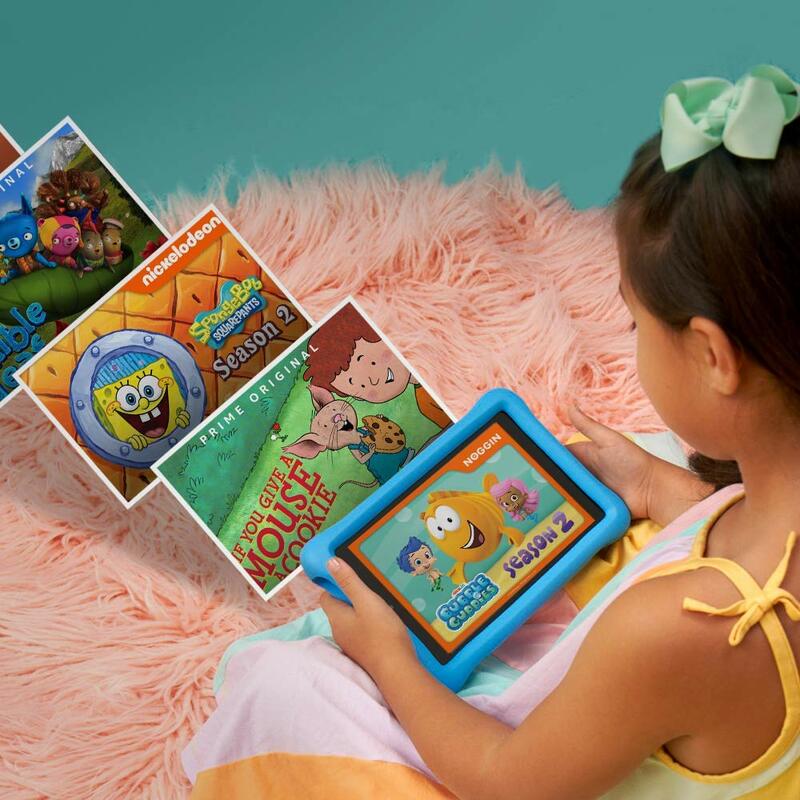 It also allows parents to access scheduling tools and features, similar to what Amazon offers through its Fire Kids edition tablets, namely the FreeTime service. In addition, the Lenovo Tab 4 also has a Productivity pack, so that you can use it for office work, with an interface similar to a laptop, a taskbar and multiple window support, etc. The dimensions are 8.3 x 0.3 x 4.9 inches and it weighs 1.11 pounds. Parents who want a tablet for their children to play and also for productivity purposes. Those who want a tablet with family sharing features. It comes with a silicone bumper, which is removable. The display is a large 10 inches surrounded by a bezel with speakers on either side. There is a 2.1 MP front camera at the center. The dimensions are 3.1 x 12.2 x 8.7 inches and it weighs 3.49 pounds. There are many ports, like the microUSB port; the microHDMI port; one headphone jack of 3.5 mm; one mic and a hard resetting button, along with microSD card slot. 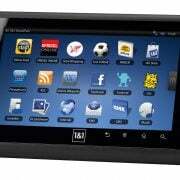 It is powered by the A31s processor from Allwinner and comes with a RAM of 1 GB. The pattern on the back is a playful, fun one and the rubbery cover offers a good grip for children. The screen comes in a resolution of 1280 x 800 pixels, which is good enough for playing games and watching videos. Stereo speakers are good enough to fill a room with sound. You can set a parental account first and keep this profile active. There is an additional child account, of which you can create 8 totally. Parents can also access the Parental Control Software for creating the 8 profiles, managing and setting time, duration and the kind of content that can be accessed by each account. There are 3 presets, namely, Child accessing web; child not accessing web; and educational profile. You can restrict and filter the content to be accessed, safe lists, block lists, etc. There are many fun preloaded apps, such as premium Disney content and kid-friendly videos; games; ebooks etc. as well as many educational apps. Those looking for a kid friendly and family friendly tablet with many preloaded and educational apps and robust parent controlling features. It is a kid-friendly tablet with a rubber bumper for protection. It has a 2 MP camera sitting on the front and another 2 MP camera on the rear. There is a green stylus stowed away neatly. It is a sturdy and durable tablet, suitable for being handled by children. The display screen is 7 inches and it is high resolution, multi-touch, capacitive screen offering crisp graphics, and comes with a resolution of 1024 x 600 pixels. The memory is 8 GB. There are many preloaded animated videos. The user interface is quite intuitive and it comes with decent parental controls. You can select profiles and enter them, set up the access to App Center, manage apps, reset the password, change location and manage the children’s profiles. Parents can create a maximum of 3 profiles along with photos and other details, tweak permissions, app access, browser access and so on. 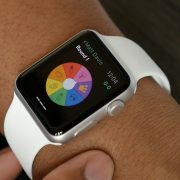 They can view the time spent by the child on the app and other such features similar to the Amazon FreeTime Unlimited. Parents can also upload customized math, spelling lists. 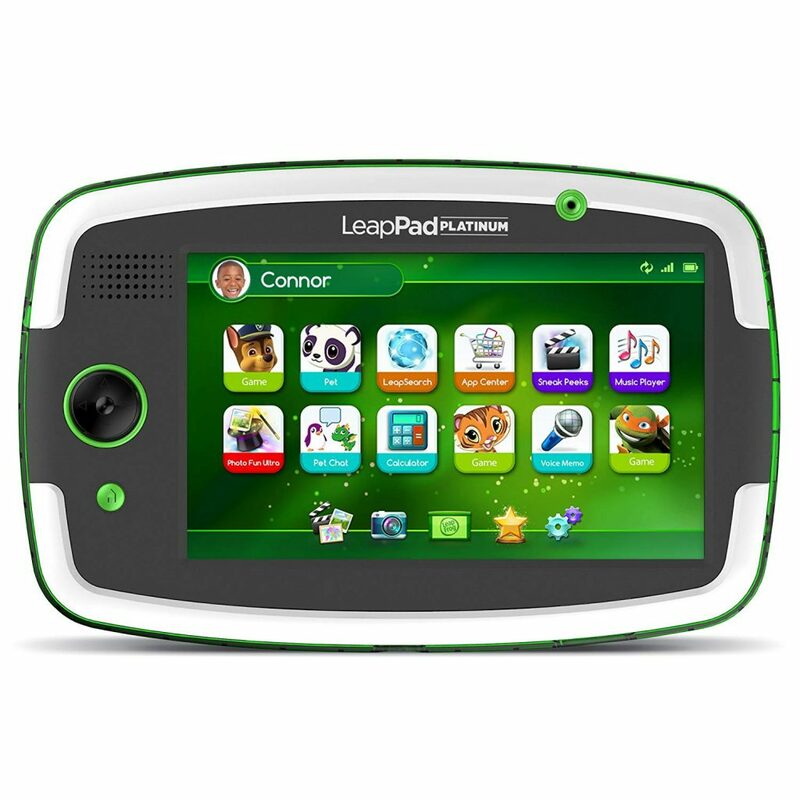 This is not an Android tablet, as LeapFrog has its own OS, which is very simple to use and kid-friendly. LeapFrog’s library offers more than 1000 games approved by LeapFrog educators. Gameplay is exciting and interactive. The design is shatter safe and protected well against drops by children. 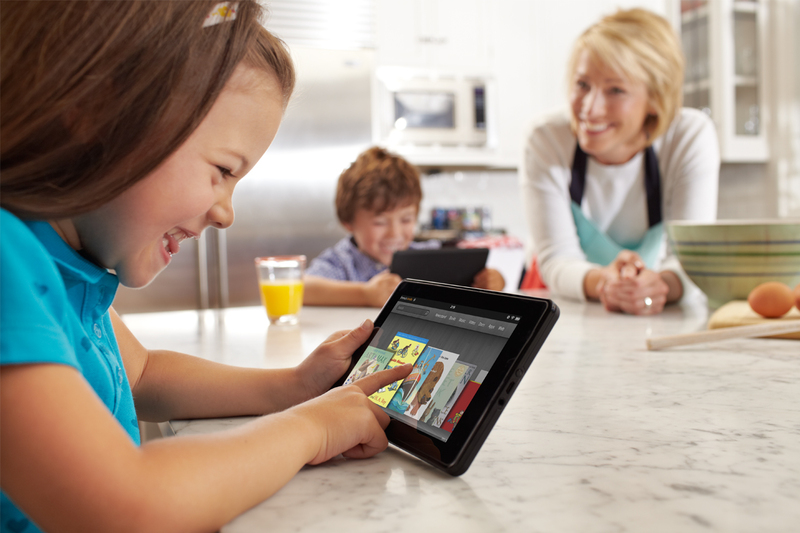 Parents who want to buy their children a kid-friendly tablet with good parental controls. Those who want an educational tablet for their children from a reputed company. Children between the ages of 3 to 9 as a learning tool. Amazon Fire HD 6 Kids edition is one of the best tablets for kids. 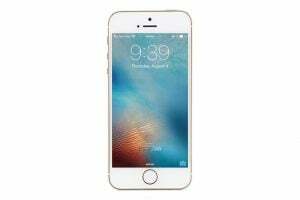 This great device has 6 inch HD display, and it comes with 8 GB of storage capacity, and 1280 x 800 pixels resolution. Thanks to the Dolby Audio, this tablet is an excellent option for watching movies. 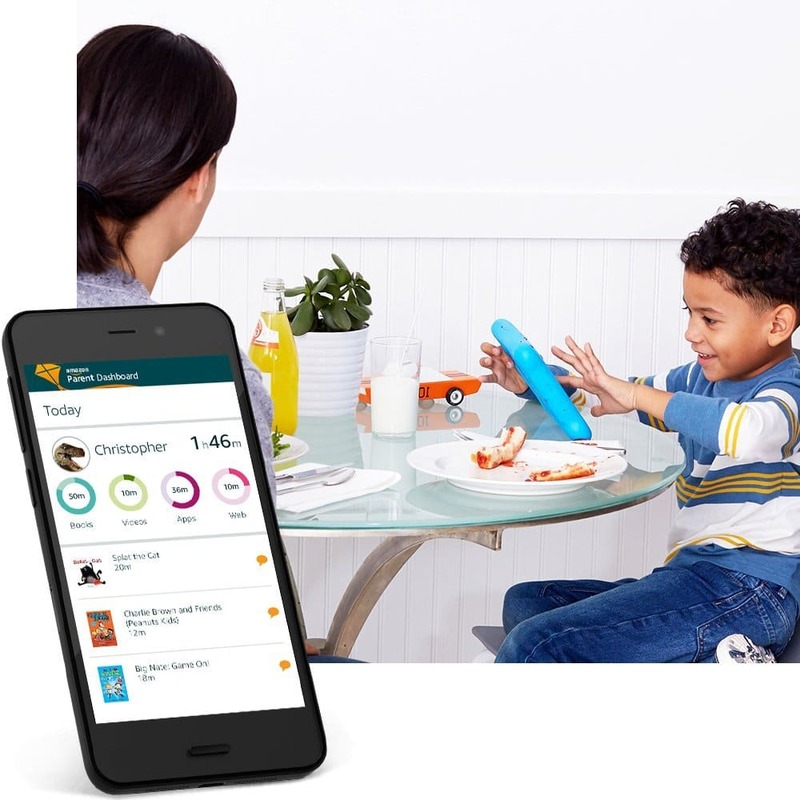 If your kids want to play games, the games will run smoothly, because Amazon Fire HD 6 Kids edition comes with the quad-core processor. The Device is extremely durable, which is why it is the perfect choice for the youngsters. The proof case is included as well, and it is available in different colors: green, pink, and blue. While it may look like a toy, it is a complete tablet. Its price is pretty affordable. 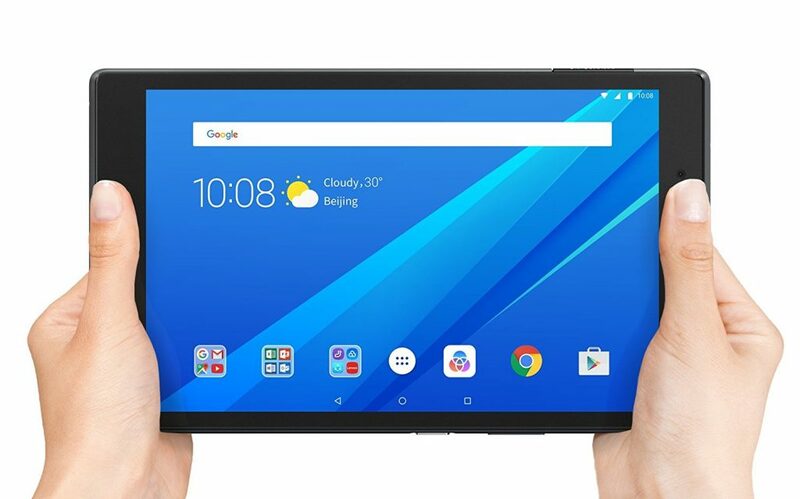 This is another great tablet that comes from Amazon, with a beautiful 6-inch display, 8 GB of storage capacity, 1 GB RAM, and 1280 x 800 pixels resolution. What makes this device a perfect choice for parents who are looking for a tablet for kids? There is a Kindle FreeTime mode, so you can easily block the access to the content store, in-app purchases, and web browsing. Moreover, you can control what games the kids will play, and you can set the time limits. With its more than reasonable price, and many great features, it’s no wonder why Amazon Fire HD 6 is considered as one of the finest tablets for kids. 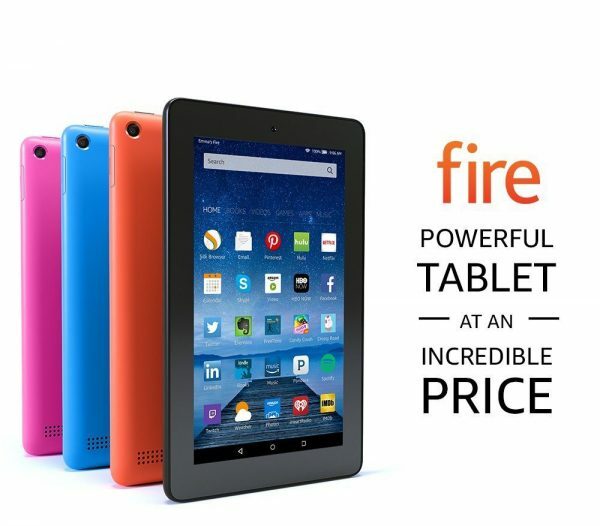 If you are looking for the affordable tablet, Amazon Fire is probably the best option. It costs $50 only! 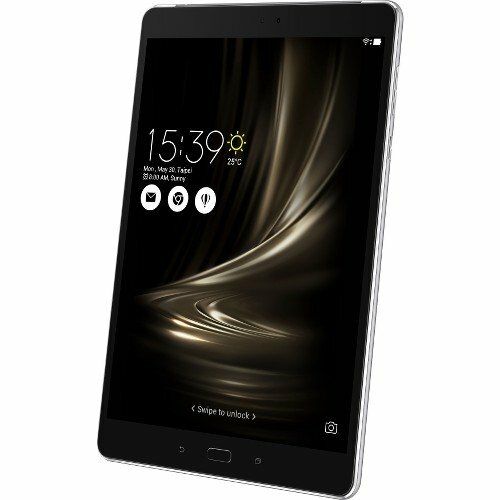 This tablet has a beautiful 7-inch IPS display, 8 or 16 GB of internal storage (with microSD card slot for additional storage, up to 128 GB), a fast 1.3 GHz quad-core processor and a Fire OS 5. Amazon Fire has VGA Front-facing camera and 2 megapixels rear-facing camera, with 720p HD video recording. With such a great price, this tablet will be perfect for your kids and for the entire family! Samsung is one of the leading manufacturers of LCD’s, digital appliances, mobile phones, just to name a few. Of course, there are tablets as well, and when it comes to children, Galaxy Tab 3 Kids edition is an excellent choice. 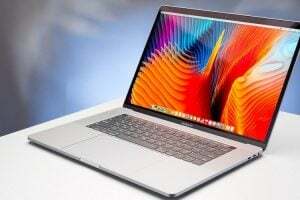 It has a 7-inch display, 2 GB RAM, 8 GB of storage capacity, and 1024 x 600 pixels resolution. This tablet has many pre-loaded applications for kids, such as paint tools, games, and so on. It is ideal not only for playing but also for learning. 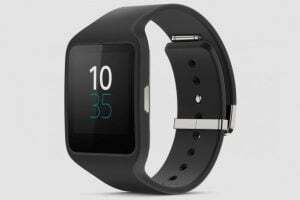 It is a device with an easy-to-use interface, and parental controls, so you can control what they can use, and you can also set the time limits. Samsung Galaxy Tab 3 Kids edition has a durable case, which is a plus point. This tablet is lightweight, which makes it perfect for little hands. It certainly is one of the best kids tablets available on the market. We all know how amazing Apple’s devices are, and iPad Mini 2 is no exception. This tablet has a 7.9-inch display, 1024 x 768 pixels resolution, and 16 GB of storage capacity. 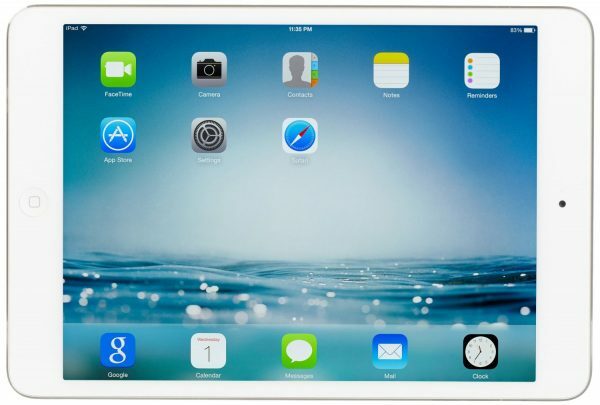 The iPad Mini 2 is not only the perfect kids tablet, but it is also the device entire family will enjoy using. The great thing is that this device included parental controls and features, so you don’t have to worry while your kids are using the tablet. There is also a mode called Single-App which will remove all the on-screen notification, and it will also disable the Home button, and your kids will be able to use one app. Why is this important? Well, while your children are playing a game on the iPad, for instance, they won’t be able to access any important data you have on the device and delete it. When it comes to kids tablets, you cannot go wrong with this one. 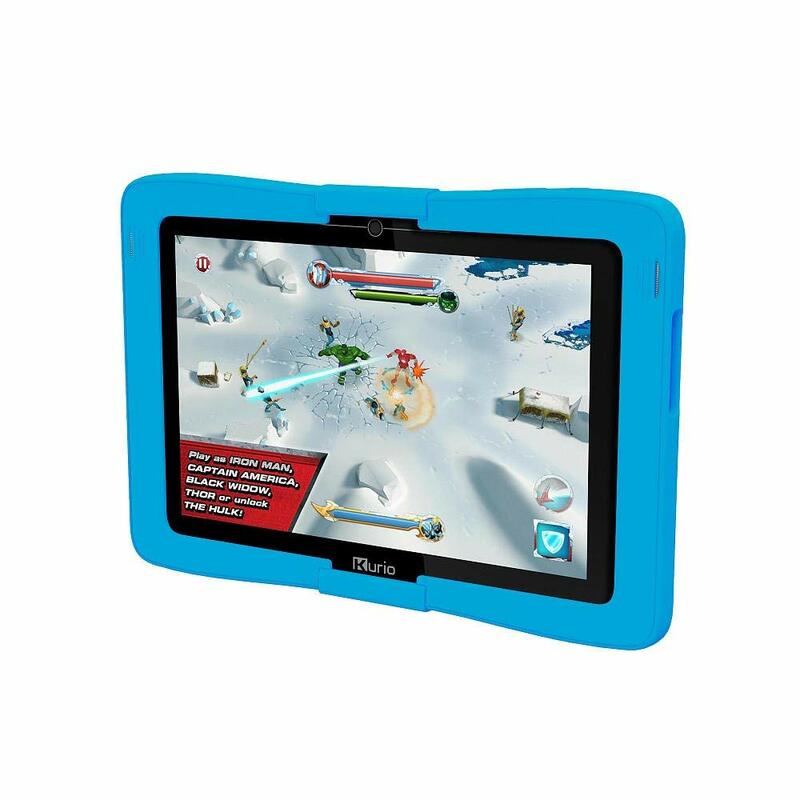 If you want to purchase a tablet for your kids that will be great not just for play but for homework and studying as well, Kurio Smart is one of the best options. 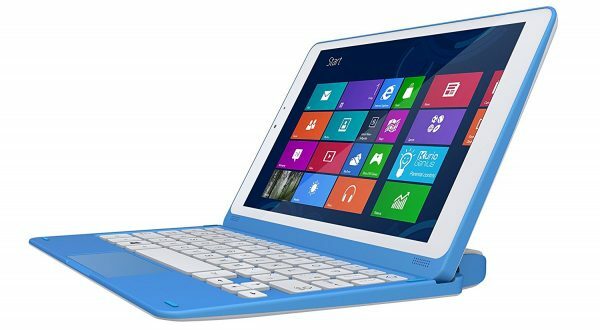 It is 2 in 1 – tablet and PC. Kurio Smart includes a detachable keyboard and it has great battery life. It comes with an 8.9-inch screen, stylish design, Microsoft Windows and Microsoft family safety controls for safe and secure surfing. Kids can play games, use productivity apps to learn new things, to study and finish their homework. While this tablet meets kids’ needs, you need to keep in mind that one is not as powerful as some other tablets, so if you are looking for more of a family tablet and not just the tablet the kids will use, choose another one. 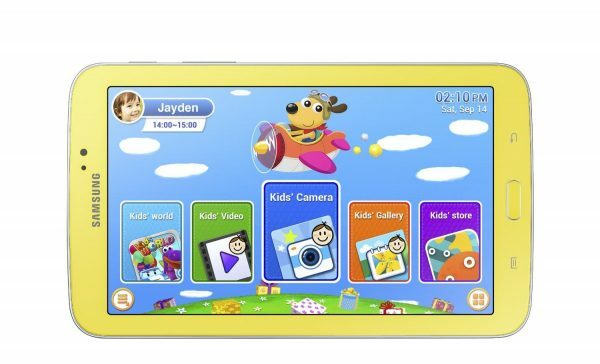 This Android-based tablet is designed for kids 3-9 years old. 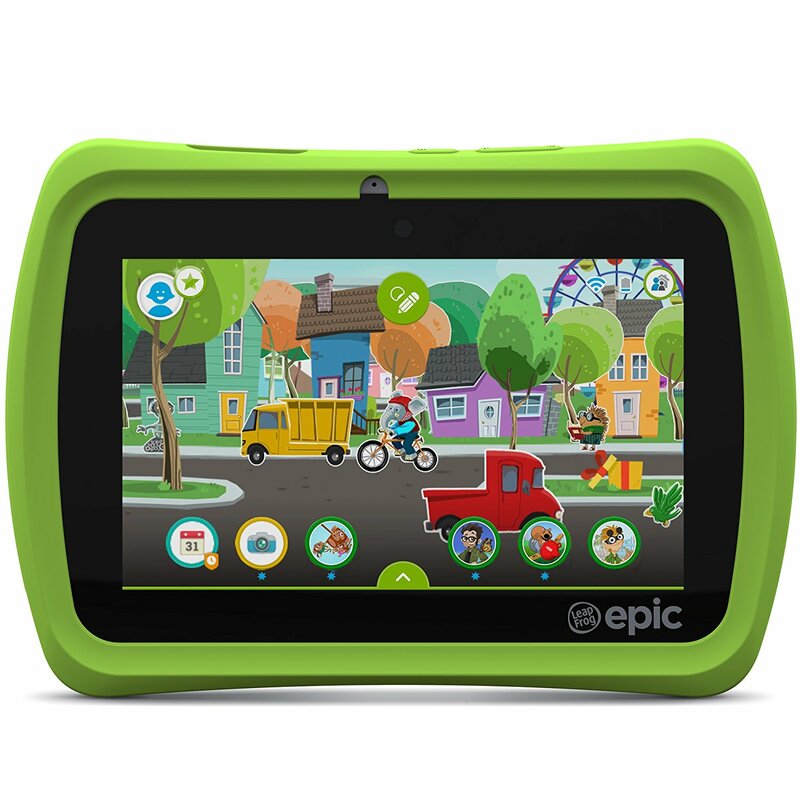 LeapFrog Epic has a 7-inch screen, powerful quad-core processor, 2-MP camera and 16 GB memory. It has a protective bumper and it is available in pink and green. Its interactive home screen is designed for kids. It is packed with many great apps for children, including some of the most popular ones such as Math Master and Fruit Ninja Academy. It comes with kid-friendly utilities, Leap Search kid-safe browser, LeapFrog’s best eBooks and games, and more. Kids also need tablets just like grownups. However, most tablets are expensive and also fragile. They also allow unlimited access to surfing the internet, which is not suitable for children. Tablets exclusively made for children are different. They are cheaper and rugged offering better protection and come with several kid-friendly features. In addition, iPads are also good options, as they offer excellent accessories for productivity and creativity for children, with the Apple stylus and keyboards. Check out the hardware specifications. They always matter. 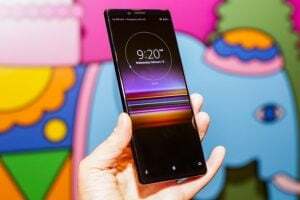 It is also important to have a reasonable screen size of 8 inches with a display resolution of at least 1280 x 800 pixels for watching movies or reading comics. Storage should be at least 16 GB and not merely 8 GB, as they can install more applications and store pictures and videos. A microSD card is also useful. As for the RAM, select a tab with at least 1.5 GB RAM, as it helps smooth launching and running of apps. Also, pay attention to the battery life.